The EPA holds polluters to account – but who will hold the EPA to account? The Victorian Government is reforming the EPA and the Environment Protection Act. 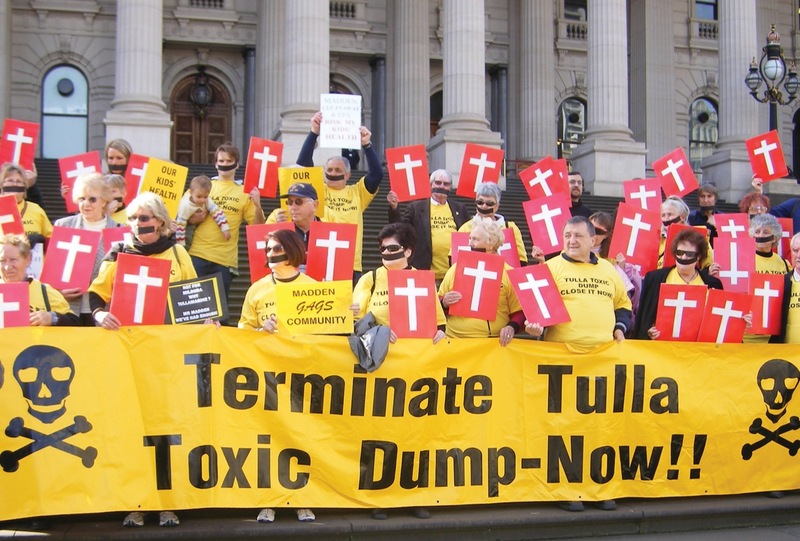 Environmental Justice Australia wants the best possible reforms to protect community health and the environment. Community involvement is very important in holding the EPA to account. We are calling for community rights to be enshrined in the law, to give communities and the environment a voice. We have been conducting workshops in a number of communities around Victoria about the reforms and how communities can get involved. Slides from those workshops are here (PDF, 1.25MB). The government is considering the detail of the reforms now. It is important the government knows that Victorian communities really care about the future of the EPA and pollution laws and how it will affect them. What are we asking the Government to do? Give the community the right to take polluters to court to prevent or clean up pollution when the EPA can’t or won’t (third party enforcement rights). Give the community the right to review key EPA decisions and remove artificial restrictions that limit these rights (third party review rights). Protect our health! Make human health a priority for the EPA and enshrine that in law. Say no to projects or expansions that affect community health. Shut down or force compliance for polluters that are damaging health now. Support genuine community participation in EPA decisions. Give the community a right to access to pollution information including EPA and industry monitoring data.